I have just posted our trailer on dtube - an awesome site which connects our videos to the Steemit blockchain in very simple way. 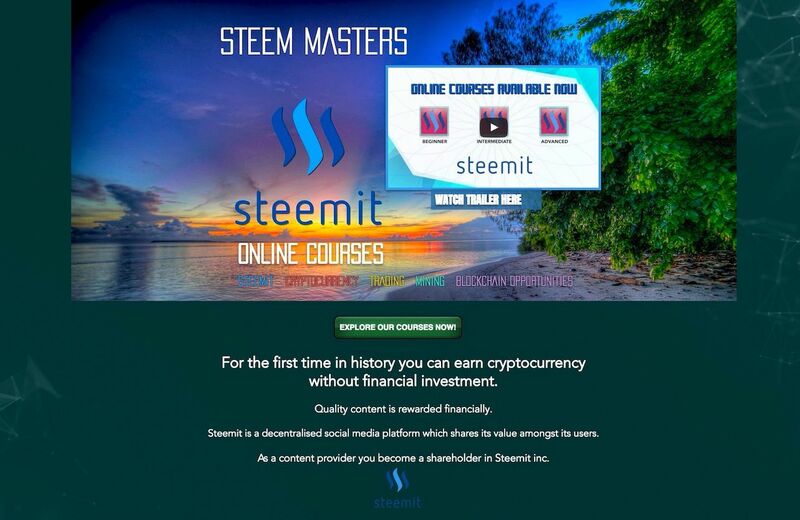 Once you have uploaded your video, thumbnail, title, description and tags on dtube, it will create a Steemit post for you with a link back to your video on the dtube platform. It doesn't play here atm. I cab imagine what you are doing though. Awesome!! Thanks for sharing @samstonehill. I hope dtube will overtake Youtube in the coming years. but the days of YouTube are numbered. nice post ...i upvoted you plz upvote me ?? Errrrr... you are a 10. How did that happen???? Congratulations,just posted my first one yesterday and have one lined up for tomorrow and the next day! Thanks for reminding me! I advertised you in my last beer tasting post and sent people your way. I hope it gets you some more clicks! Many thanks for that! Like I said I thought it would be because we have been building beer furniture recently!! !